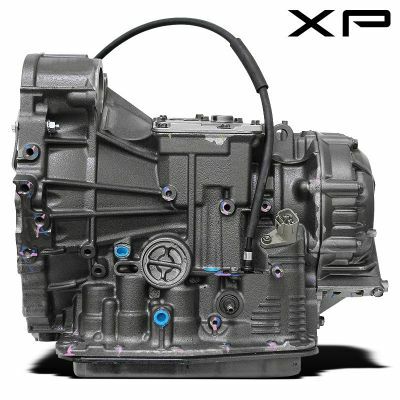 Welcome to our A750E transmission sale. Toyota built this 4 speed automatic use in vehicles like the Celica and Matrix, it can also be found in vehicles built by the manufacturers Geo, Chevy and Pontiac. Being an somewhat an obscure transmission the A750E was phased out of use in 2009. Even decades later A750E problems can be a common occurrence in most transmission shops. Gear slippage, loss of kickdown, clogging and delays when shifting into drive have all been at the top of the list of failure points. 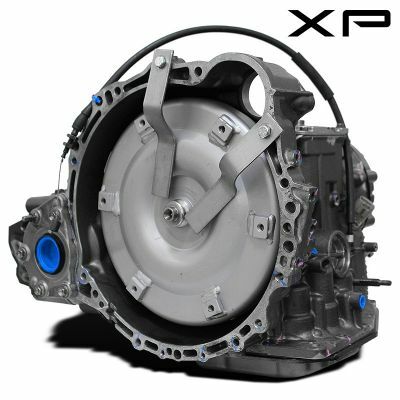 Unlike a rebuilt A750E transmission, the XP1 series fully remanufactured with upgraded parts to not only meet but exceed Toyota's stringent standards and fix inherent factory flaws. From updated valve bodies to its performance lock-up torque converter, be confident that this A750E transmission will be around the life of your vehicle.